Our Local Favorites Menus are locally-inspired options from the local owner of your Columbus café. You’ll find a different Local Favourite Menu in each café, sitting alongside our popular Columbus favourites. 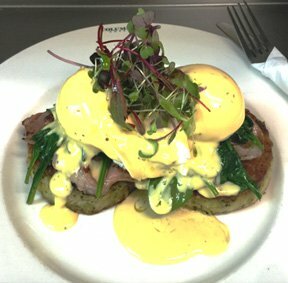 Columbus Gate Pa: a superb Rosti Benedict with a South American twist. A hugely popular dish with all Gate Pa locals! 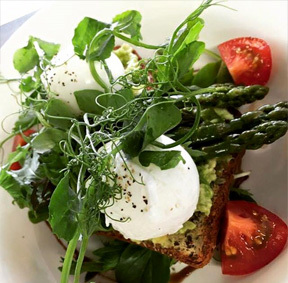 Columbus Glen Innes: a delicious Paleo dish featuring poached eggs and smashed avocado served on paleo bread with sautéed seasonal greens.